Rapper XXXTentacion has reportedly died after being shot in Florida earlier today, (June 18). According to TMZ the Broward County Sheriff’s Department say XXXTentacion has been pronounced dead. 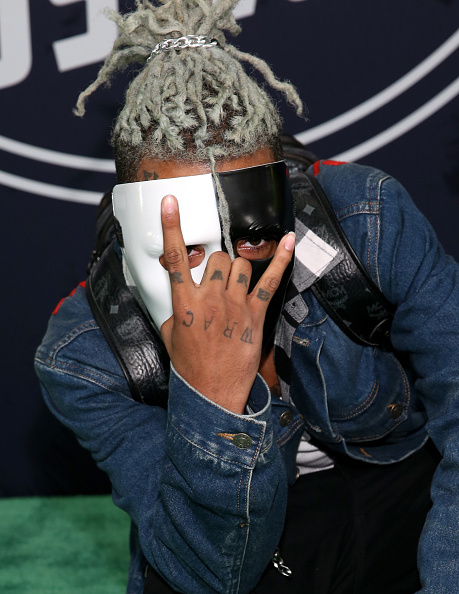 The 20-year-old rapper, real name Jahseh Dwayne Onfroy, was reportedly shopping for motorcycles in South Florida. As he was leaving the motorcycle dealership, it’s reported an unidentified gunman approached his vehicle and shot him. According to TMZ an eyewitness at the scene claimed the young Florida native did not have a pulse. The Broward County Fire Department said the rapper was rushed to hospital. Other witnesses at the scene claim to have heard multiple shots fired. Dispatch audio initially claimed the incident was a ‘possible drive-by shooting and the alleged shooters exited the scene in a black Dodge Journey’. The car has now been confirmed as a black Dodge Journey, with dark tint and black wheels. According to the dispatch call, the suspects were described as two black males in hoodies, with the shooter wearing a red mask, TMZ reports. 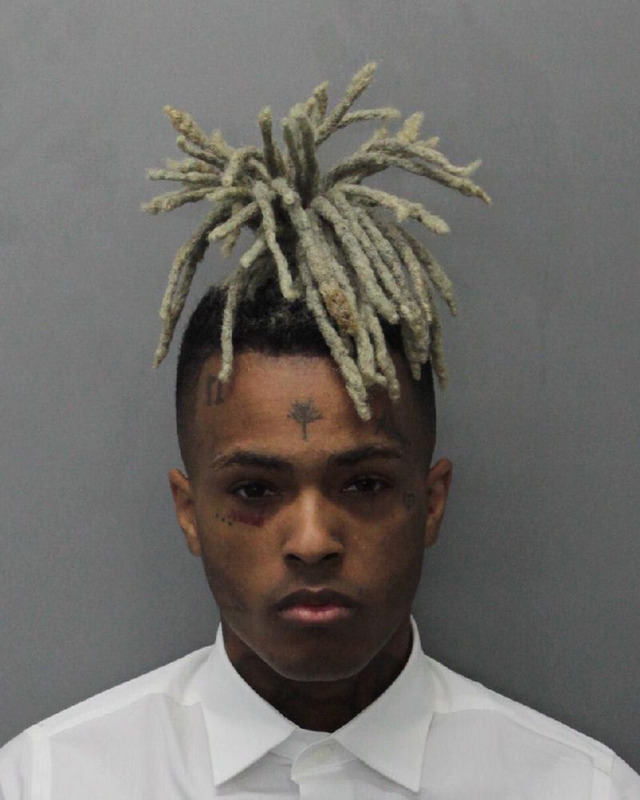 Prior to the shooting XXXTentacion, who’s had a string of hits despite being early into his career, was facing a litany of felony charges including witness tampering. The Florida rapper was also facing trial for domestic violence against his pregnant girlfriend. He was under house arrest but the judge recently lifted it so he could go on tour. Last year he appeared on XXL Magazine’s prestigious Freshman cover, a special issue which shines a spotlight on the next generation of rappers. He shared the cover with fellow freshman alumni’s: Kamaiyah, A Boogie Wit Da Hoodie, PnB Rock, Playboi Carti, Aminé, Kap G, Kyle, Ugly God and MadeinTYO. Our thoughts are with the family and friends of XXXTentacion.